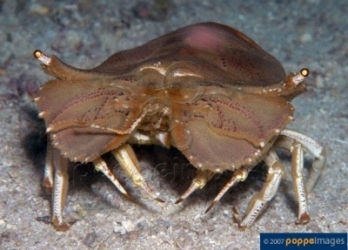 The moreton bay bug (Thenus orientalis), thenus standing for flathead and orientalis for lobster. This makes the moreton bay bug also known as the flathead lobster and its commonly mistaken identity to its close cousin, the lobster. 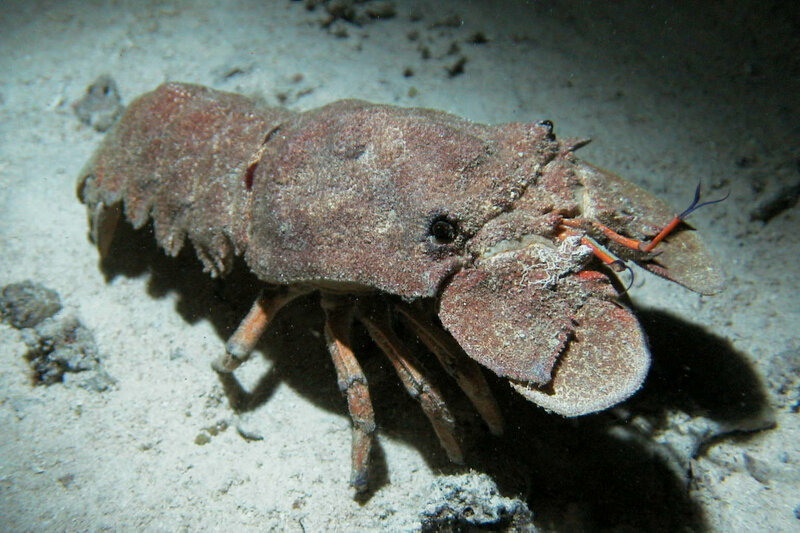 The flathead lobster is a member of the skyllaride family. Unlike its cousin the lobster though, the moreton bay bug does not have two elongated claws and a more of a flat body along with its head giving it its name. This helps this organism with its primary source of protection being able to blend into the environment. The most single way to find this animal is to dig around the soil of its natural habitat because it is probably hiding pretty well, either for safety or waiting for unsuspecting prey. Most know only of it for it's taste but few know of this animal at all which makes it so interesting. To learn about more organisms, visit Multiple Organisms. Or feel free to also visit the UWL Website.